This is coming after the blogger had started a fundraiser to help her gather the whooping sum of $250,000 to help her fight her Post Traumatic Stress Disorder! 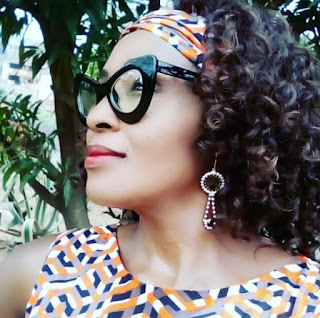 As expected, only few Nigerians have responded to the call, a large percentage of Nigerians have called Kemi a joker for requesting for such a huge amount of money through fundraising. Her case got more dramatic after her recent fallout with Linda Ikeji which she already tried to rectify but with no green light from Linda. 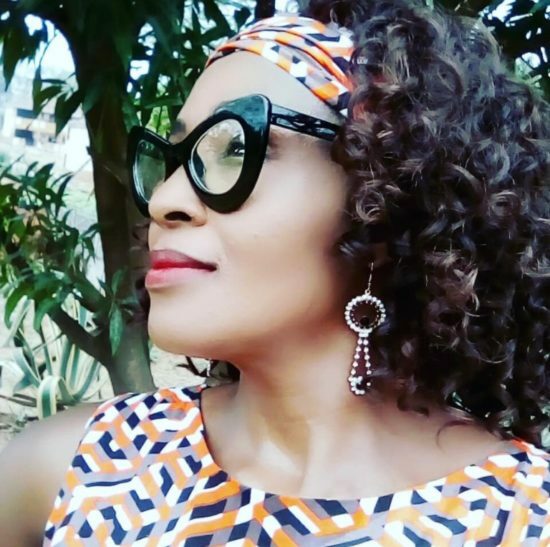 While her post on giving up points at ‘suicide’ like many have suggested, one thing is sure:Kemi Olunloyo would never take her own life as she loves life too much to end it. 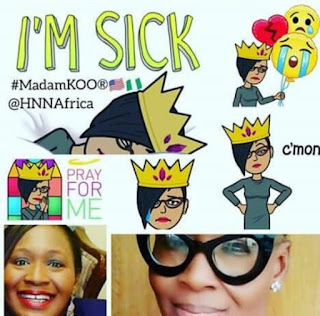 She however deleted her personal page shortly after the page, a move which Nigerians believe is temporary!